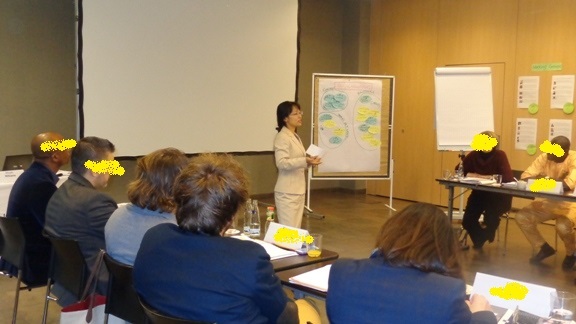 I conducted a session on accountability of peace operations personnel in the ZIF/Folke Bernadotte Academy’s training “Rule of Law Toolbox for Crisis Management and Peace Operations: Concepts, Practices and Trends”, held in Berlin between 10 – 16 October 2015. The training is conducted periodically, but this was the first time that accountability of personnel was incorporated as a separate session. The organizers’ and participants’ interest in the issue was very encouraging. A lot of challenges remain in the delivery of accountability, but discussing the issue in a transparent manner is definitely a start. Thank you very much for invitation and keen interest.